Cardinal George Pell’s victims and their families have a legal right to anonymity. This is the story of two teenage boys sent on scholarships from what were then Melbourne’s inner suburbs to a Catholic boys’ school – St Kevin’s College. St Kevin’s is in Toorak, Melbourne’s most exclusive precinct. The school is wedged between the Kooyong Tennis Club and the Yarra River, and closed behind grand iron gates with gilded lettering. The boys wear boater hats and navy blazers, candy-striped with emerald and gold. While the area the boys came from has now gentrified, in the 1990s it might as well have been a different planet. I’m not at liberty to name the boys – complainants of sexual assault and their families have a legal right to anonymity and it has been requested here. 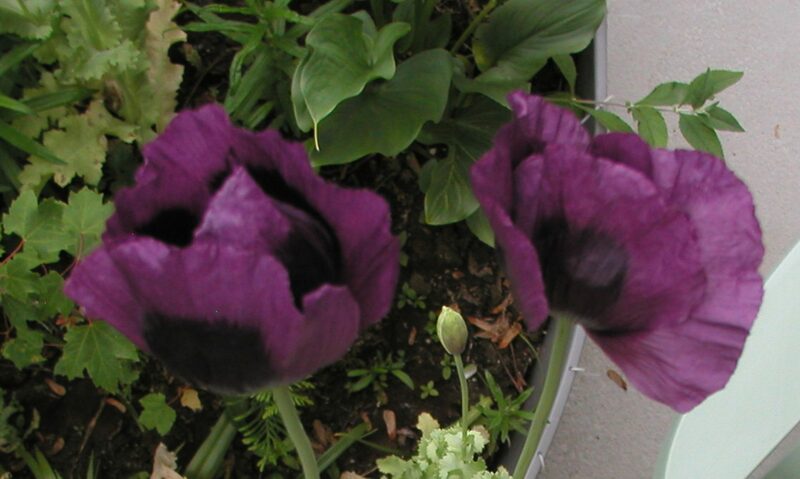 I’ve called them The Kid and The Choirboy. The boys got their ticket to St Kevin’s because they could sing. 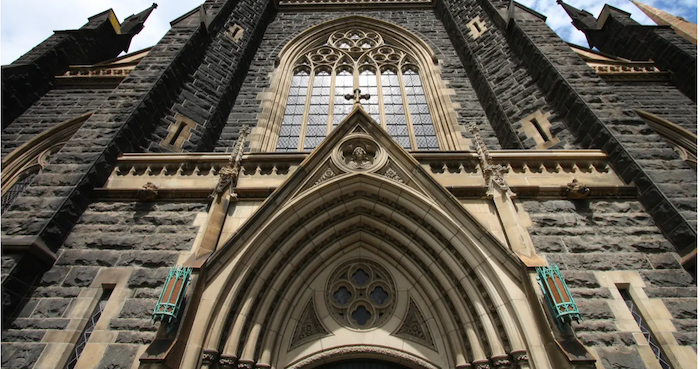 The choirmaster from St Patrick’s Cathedral had sent scouts to the Catholic primary schools around Melbourne’s suburbs to find boys on the cusp of puberty who had the voices of angels. In return for their vocal skills, the boys received choral scholarships to St Kevin’s. When The Kid remembers it, he has tears in his eyes. “It was a dream of my mum and I, that I could go to this incredible private school that we could never afford, she was so proud,” he says. The Choirboy’s mum, whom I’ll call Mary, had no idea her boy had this talent. It was to be a big commitment for the families but the boys were very enthusiastic. The working parents carpooled to help with the commute. The Choirboy threw himself into his new role as he did everything in life. Weekends were filled with song. The choristers were expected to sing from the first day of term one to Christmas Day. The Choirboy loved it. In 1997, the last year that The Choirboy and The Kid spent in the choir, the bluestone gothic pile known as The Cathedral Church and Minor Basilica of St Patrick, or simply, St Patrick’s Cathedral, was celebrating a centenary since its consecration. 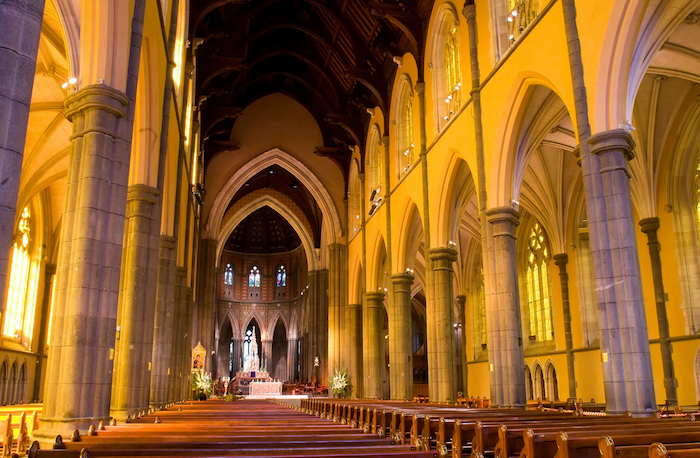 St Patrick’s Cathedral in Melbourne. Pell would drop in to watch the choir at singing practice. Huge celebrations were planned and, in its honour, the boys were to perform Handel’s Messiah. The sounds of “Hallelujah! Hallelujah! Hal-le-lu-jah!” echoed around the sacristies and the nave. His Grace, Archbishop George Pell, was to say the mass. Other boys, now men, who were in the choir at the time remember Archbishop Pell being a regular presence in their lives. During May 2016, I called as many of the 50 choristers from the time as I could muster. I think I got to about 35. Of those left, the remainder were either adult or much older members, a couple of overseas visitors, a handful who could just not be found and one or two who chose not to answer my calls or messages. Several are now high-profile singers and musicians. The boys would practise four days a week, and two of those sessions would be at St Patrick’s Cathedral. Pell would drop in to watch the singing from time to time. Some of the guys also remember him joining the annual camp they attended at Easter to prepare for the holy season’s masses. He would say mass for the boys at the camp. The Choirboy’s older sister remembers a very amiable boy. But at some point between his 13th and 14th birthdays, The Choirboy’s enthusiasm waned considerably. “Little murmurs, you know? Like, he was tired, you know, of the commitment to getting up early in the morning to practise,” Mary says. The boys would start their rehearsals an hour before school two days a week and also on Sundays before mass. They’d also have evening sessions at the cathedral once a week. The lead-up to Holy Week at Easter was terribly busy. Mary’s son began to grumble about getting up to go. Mary just put it down to his teenage years. Then, one day, he snapped. Mary was not pleased. She says for her family, the St Kevin’s school fees were “astronomical”, and it seemed a shame to miss out on the rest of the school experience just because her son was weary of choir. But the boy was immovable. The boy’s father, John (again not his real name), also remembers a meeting with the choirmaster where the parents were told that their son was disruptive in choir practice – coughing during the singing. The choirmaster was also upset that the boy was bending the corners of the music sheets. He also wanted the boy to leave. 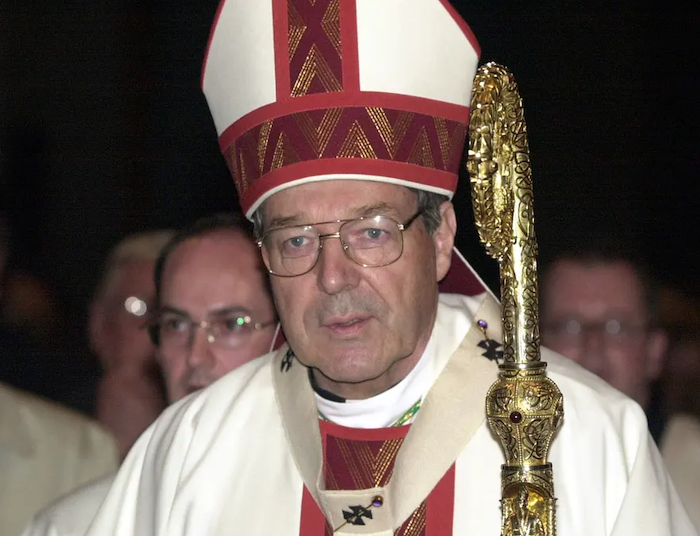 Pell as archbishop of Melbourne in 2001. He sexually assaulted the two boys in 1996 and 1997. The Choirboy’s father, who separated from his wife many years ago, said before his son was about 14, he had always been very well-behaved “and all of a sudden to change from being well-behaved to that was a bit of a mystery”. The boy became disengaged and disruptive at school. His parents and school were so concerned that in September 1997 they brought him to see a psychiatrist at the Royal Children’s hospital in Melbourne. The assessment, which John has kept, found the boy was of average intelligence and had been a good student. But his grades had been slipping and, while a friendly enough boy, his answers now tended to the monosyllabic, his responses were “under-elaborated” and his working memory was affected. At the end of the year, The Choirboy was to be a chorister no more – he was moved out of St Kevin’s to a more affordable local Catholic secondary. “I just put it down to him being a teenager and deciding he’d had enough – that it was, you know, too tiring,” Mary says. That very same year, his friend, The Kid, had also made the same firm decision to get out of the choir as soon as he possibly could. His behaviour at school also became a problem. His voice had broken and, no longer a soprano, his choir days were numbered. He too had gone to another Catholic school, and the families rarely saw each other. The boys drifted apart. Mary’s daughter noticed a marked difference in her little brother from that point. “Looking back, yeah, his whole personality, well, he changed. He did. He wasn’t the same person as what he was beforehand,” she says. “His life spiralled,” Mary says. “It really did spiral.” Her daughter nods and presses her lips together. In 1997 St Patrick’s celebrated a centenary since its consecration. Mary and her daughter are sitting on a sofa in Mary’s living room in her unit in a suburb of Melbourne. They are hospitable and decent women, unpretentious and plainly dressed. They have been searching for answers for what happened to their son and brother for years. Mary lives alone – her daughter is bringing up a young family. Mary works in a shop and tries to make sense of life. But her sparse little unit is a house of grief. While she is stoic and does not make a fuss about the raw deal that the past few years have dealt her, her mouth betrays her. It’s permanently slightly drawn down at the corners. She’s a woman who has had a full-time job keeping a son together and now he’s gone. After it happened, she was left scratching her head, making meals for one and wondering how it all went so wrong. Until The Kid came along. The year after he left the choir, The Choirboy got into drugs. In a big way. While at age 13 he had sung Handel’s Messiah, clad in a choirboy’s crimson and white robes, eyes cast up to heaven, by his 14th year he was already dabbling in heroin. “It’s devastating to watch your child spiral like that,” Mary says, shaking her head at the memory of anger, frustration, heartbreak that she dealt with in equal parts. His sister watched her brother completely withdraw. “I think from my point of view, he changed to a point where you know, he was in his own world,” she says. The teenager changed friendship groups. He stopped talking. For Mary, it was harrowing to watch her son constantly chasing heroin. Every now and then, he’d go to rehab and she’d have to drive him somewhere to help him score because you wouldn’t get in to a program if too much time had lapsed since your last hit. It was mind-boggling for a decent woman who thought she’d brought up two great kids, given them the best education she could. From time to time, her son would report that he had bumped into The Kid somewhere when he was out socialising with his mates. He told his mum that The Kid was “struggling a bit”. She asked her son was it drugs, too? But no, it wasn’t drugs, he answered. He was just “struggling”. Her son was a young man of few words and, at the time, The Kid’s struggles had no meaning for her, and so she didn’t inquire any further. Her son’s heroin chase went on for about 15 years. The Choirboy never had a career, was never able to hold down much of a job. He was a devoted uncle to his small niece and nephew and Mary says he was, despite it all, a loving and good son. He lived with his mum and she was sometimes questioned about why she didn’t kick him out. But Mary knew she was all her son had. The Choirboy died in 2014. He was 30. 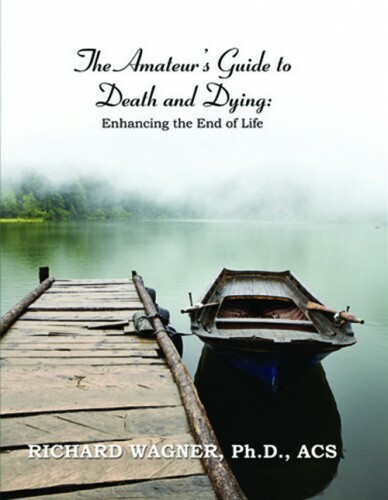 Mary told almost everyone she knew that he died in a car crash. But it wasn’t a car accident. It was a heroin overdose. She says she just didn’t want the shame and the pity. All that’s left of him now is a poorly tended Facebook page with a poorly taken profile picture. He’s not smiling. The funeral was on a Thursday in 2014. The sort of day when, all those years before, Mary would be packing her son off to St Pat’s to sing his little heart out in the cathedral. Now she was preparing him to be buried. Although she had informed The Kid, she was still slightly surprised to see the young man respectfully take his place in a pew. In the following months, Mary would occasionally see The Kid when he came into the shop where she worked. They’d have a small chat. He was a well-brought-up boy, she thought. He’d always give her a hug and a kiss on the cheek. Months later, Mary was serving customers at work when she received a telephone call from a detective from Victoria police. Immediately she assumed they were trying to pin something on her son. “I said, ‘You do realise [my son] passed away?’” And they said they did and they passed on their condolences. And the detective mentioned something about sexual assault. Of course, the detective wasn’t referring to her son as a perpetrator. He wanted to know if her son had told her about anything that he’d borne witness to or experienced during his time at St Patrick’s or St Kevin’s. Mary was shocked. “And I’ve gone, ‘Oh, I don’t know anything about that one, you know, I have no knowledge,’” she remembers. Detectives from Taskforce SANO, established to investigate child sexual abuse in religious organisations, then came to take a statement from Mary. She was completely in the dark about what had happened. And in her confusion, a new trauma came flooding back. Scenes from the last 15 years of her son’s life began to flicker through her mind in fast motion. She was racked with questions and struggled to sleep. After the police went to see Mary, they also visited her ex-husband. The visit, which police only expected to take an hour, took five. John gave the police the medical reports and other documentation about his son and signed a statement. One evening, some time after the detectives took Mary’s statement, The Kid happened to come by when Mary was on the late shift. The shop was empty. She decided to have the conversation with him that she suspected would upset her, but she needed to know. Her son was a victim, he was saying, of George Pell. The boy shrugged. She says shrugging was something her son would sometimes do when he didn’t want to talk about things. She still had a niggling feeling something was up. The Kid gently told her what he says happened with the archbishop. 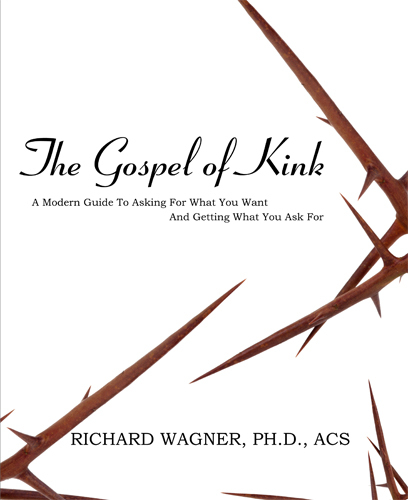 “He told me that himself and [my son] used to play in the back of the church in the closed-off rooms,” she says. In the cathedral? I ask her. The Kid still remembered the incident so clearly. Being picked up afterwards by his parents. Staring out the car window on the way home. Mary swallows and looks at me in disgust. Her daughter, who has tears in her eyes, keeps her gaze on her mother. 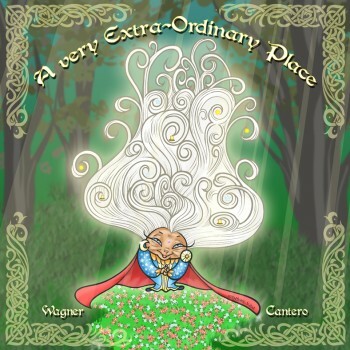 “What went through your mind, as a mother, when you heard that?” I ask quietly. 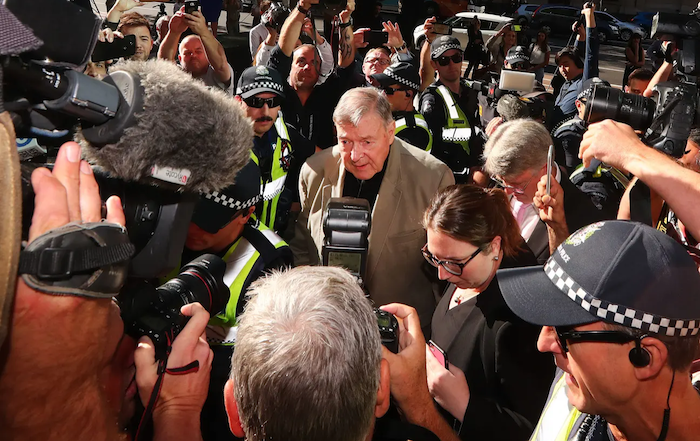 Cardinal George Pell arrives at court for his sentencing hearing on Wednesday morning. The daughter says she believes that her brother never spoke up about it because he was a very private person. The Kid told Mary that her son’s funeral was the breaking point for him. It plunged him into despair and regret. His own mother was very concerned about his wellbeing. He had not been coping since his friend’s death. He decided that he had to come forward, he had to say something. As The Kid told me at the Returned and Services League club the night I met him, his jaw set, his eyes aflame, insisting that this was “about me and it’s about him”. The Kid, with the support of his mum and a victim’s advocate, went to Taskforce SANO. “He just couldn’t live with it any more – he had to say something,” Mary says. She says she liked that he did it for her son. But now she and her daughter are left with so many questions, so much fury. She believes The Kid. The Kid has not led a chequered life. He’s university-educated, he hasn’t had trouble with the law. 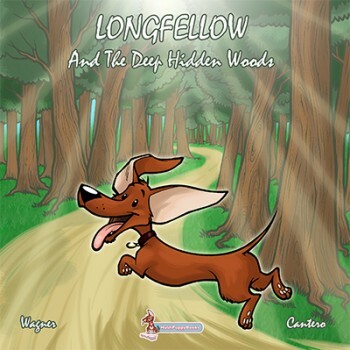 He has a lovely young girlfriend, lots of friends, he’s a pillar of his community in a sort of understated, slightly ironic way and, in that part of his life, he is, he told me, very happy. He’s managed, just, to keep it together. He’s been able to compartmentalise. He’s the sort of complainant you’d want as a Victoria police detective alleging historic crime. 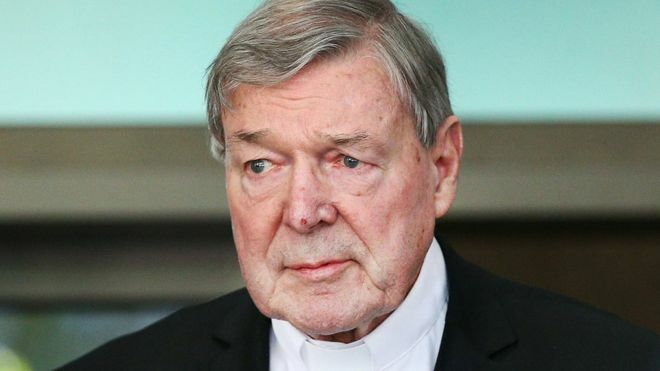 The strain of all of this, the enormity of it, means The Kid hangs on by a thread at times – and the thread that held him together enough to make a statement was that Taskforce SANO would arrest George Pell. The Kid was never interested in going on television – he knows that as a sexual assault complainant, the law allows that he never needs to have his identity revealed. He complained because he just wanted justice. Mary’s daughter believes The Kid had zero to gain from coming forward if he was not telling the truth. “You would not put your family through that, you would not put a dead person’s name through that, you would not put yourself through that,” she says. “Because the emotional toll that would take on you for the rest of your life, knowing that people now know your circumstances, what’s happened to you in your personal life – you wouldn’t do it if it wasn’t true. Mary thinks it all falls into place – why her son so suddenly lost all interest in the singing he had loved. 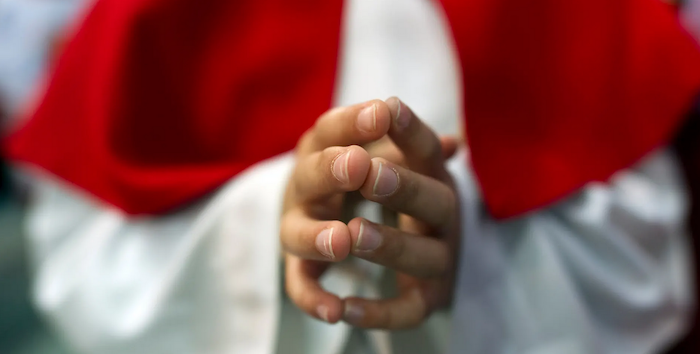 Why a cherubic choirboy turned into a taciturn drug user at the age of just 14. Why he never managed to kick the habit. Her daughter nods in agreement. “These people are supposedly someone you look up to. It’s not right, not right at all,” the daughter says. Mary’s daughter says she is overwhelmed by the courage The Kid showed in complaining about such a powerful member of the church and society. The Choirboy’s sister becomes tearful as she speaks of the impact that her brother’s life and his loss has had on her three young children. Her mother swallows, her eyes filling, as the daughter continues. On the day this book was published, the Victorian office of public prosecutions sent the Pell brief back to Victoria police and said Taskforce SANO was free to charge Cardinal George Pell if it wished. 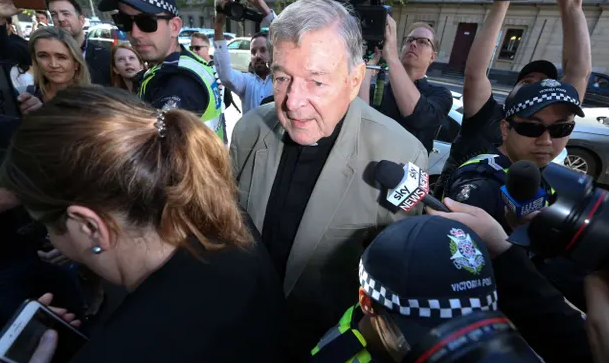 Six weeks later, on 29 June 2017, Pell was charged with historical child sexual offences. On December 11 he was convicted on all five counts. 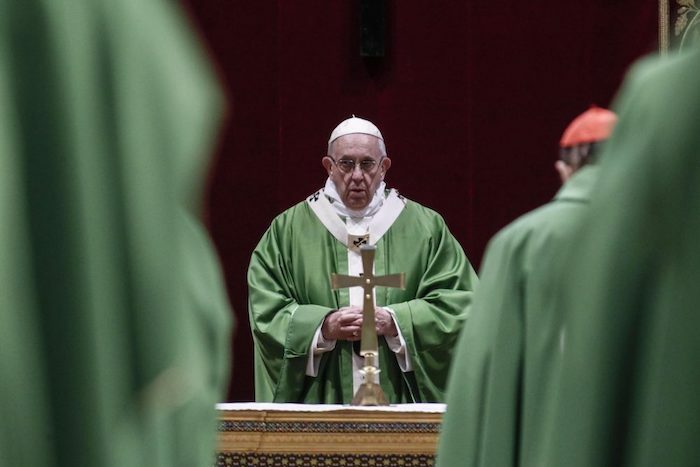 Pope Francis celebrated a final Mass to conclude his extraordinary summit of Catholic leaders summoned to Rome for a tutorial on preventing clergy sexual abuse and protecting children from predator priests. The moral order has flipped upside down when civil authorities must force religious leaders to honor the Eighth Commandment against lying. Yet we are in such a Bizarro World, as I learned after my native New Jersey was among a half dozen states to investigate Catholic dioceses, following Pennsylvania’s searing catalog of decades of abuse of 1,000 children by hundreds of priests. In the wake of Jersey’s probe, Catholic dioceses in the state recently released the names of priests credibly accused of abuse. Monsignor Thomas J. Frain, pastor of my childhood parish, was among them. (He, like many on the list, is deceased.) 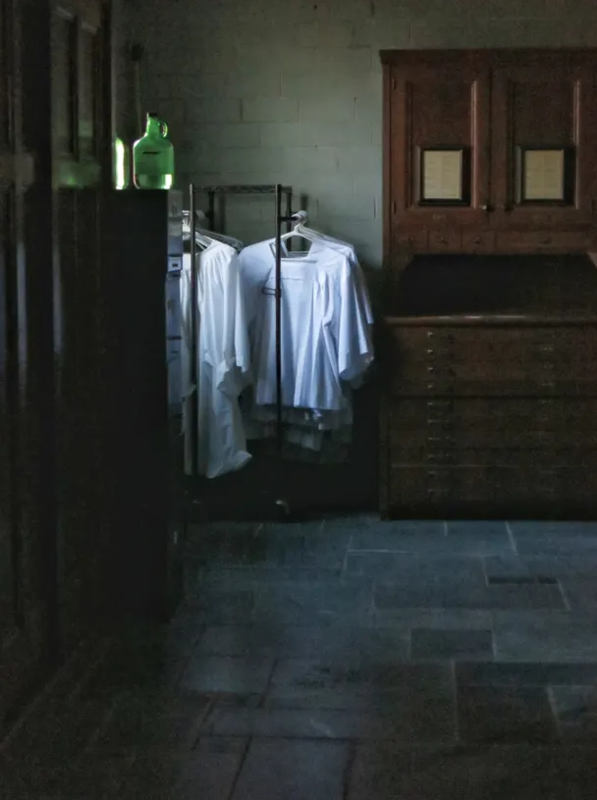 Though the nature of his abuse and age of his victim(s) weren’t specified — priests have preyed on adults, including nuns, as well as kids — I thank God that neither my brother nor I were ever altar boys or left alone with him. I mention this by way of suggesting, as a practicing Catholic, that attention to the just-ended Vatican summit on child abuse is misplaced. If it’s church reform you want, turn your gaze from Rome to U.S. states, where law enforcement, having lost patience with Catholic leaders (as have we in the laity), have started probing abuse. 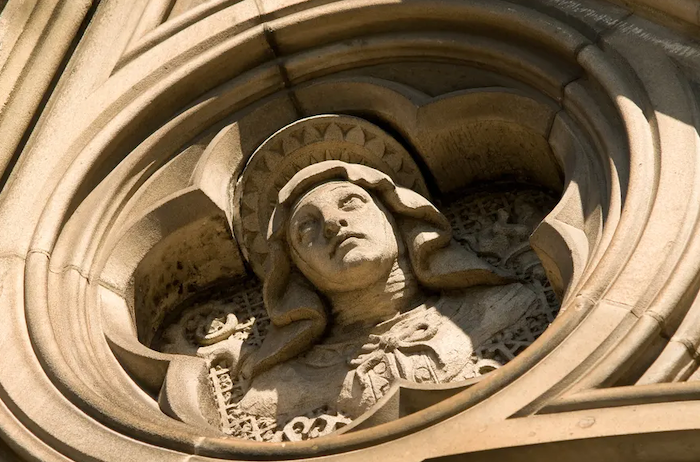 Post-Pennsylvania, New Jersey was joined by New York, Nebraska, Illinois, Nevada and Missouri in hitting bishops with subpoenas or demands for records. Many abusive priests will escape justice, having run out either life’s clock, like Frain, or the statute of limitations. Still, I’d place my faith in prosecutors over prelates. Four days of Vatican talk about Pope Francis’s “reflection points” — including psychological testing of seminarians (that’s not being done already? ), mandatory conduct codes (don’t molest kids isn’t clear enough? ), an independent group to receive abuse reports (we already have that. It’s called the police.) — ended with no specific proposals, which wouldn’t exorcise the abuse demon anyway. 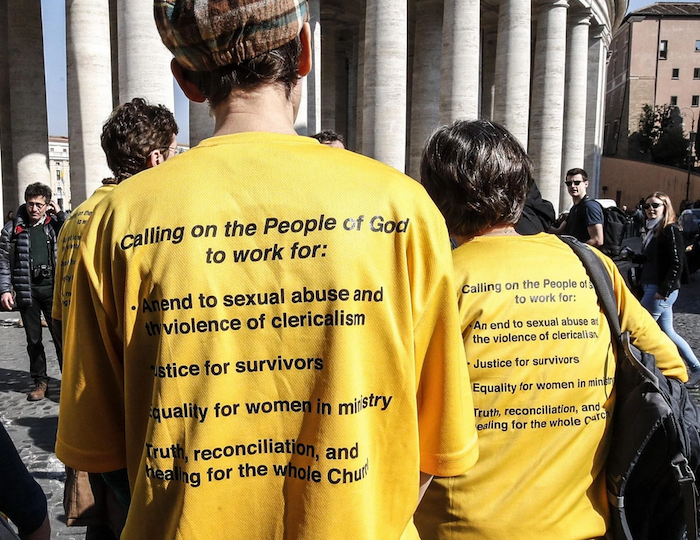 Internal reform must be more radical; in particular, the case for ordaining women, never on the table in Rome, was bolstered by recent revelations of widespread sexual assault in the Southern Baptist Convention, which also has an all-male clergy. One, there are cultures in the world where Catholic leaders either just don’t get it, downplaying abuse as non-criminal or the result of homosexuality, or else are preoccupied with other issues like war and poverty. Rules in Jersey won’t play in India or Italy. Two, enforcing rules relies on self-policing by a church that has shown it can’t be trusted to self-police. 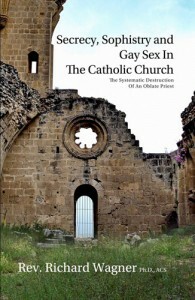 Not when the summit revealed the destruction of church records containing abuse accusations.